Immaculate condition, custom built in 2006 by Monley Cronin. 4 bedrooms + loft area, 3 bathrooms, Craftsman style home in Heritage Park features a gourmet kitchen, walk-in pantry, breakfast nook, formal living & dining room, custom built-in cabinetry & crown molding. Energy efficient PV solar- low energy bills! 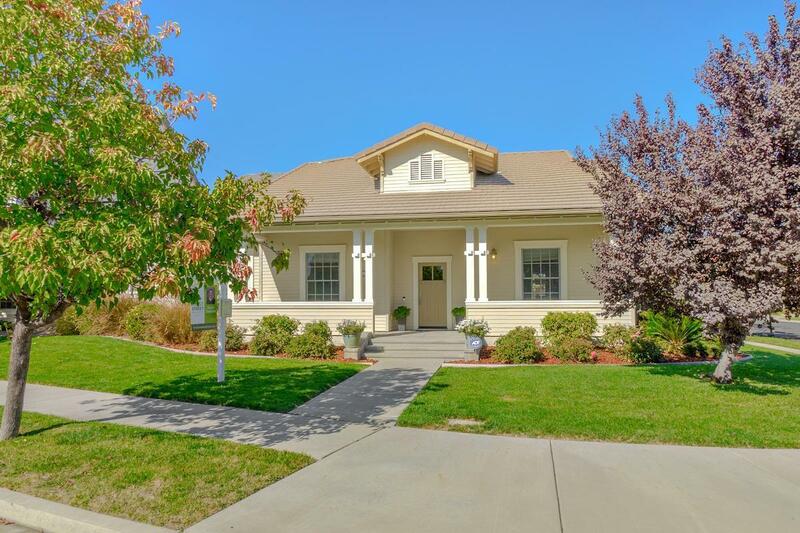 Enjoy the large 9, 148 sf lot, low maintenance rear yard & design perfect for entertaining w/ family & friends. Close to schools, park and easy access to shopping and other communities.